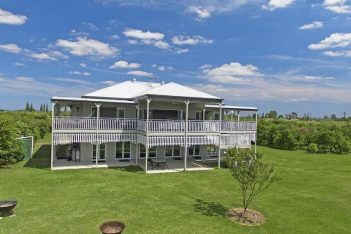 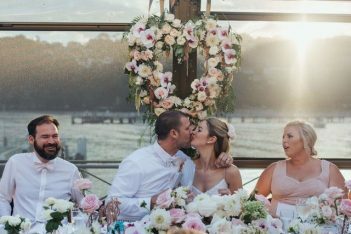 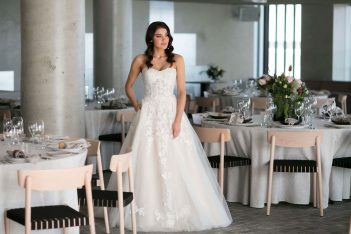 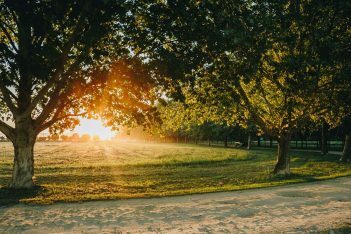 Fancy getting married in Australia’s big smoke? 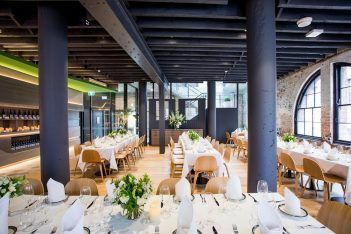 Sydney has venues a-plenty – from warehouses and rooftops to gardens to cafes, plus much more. 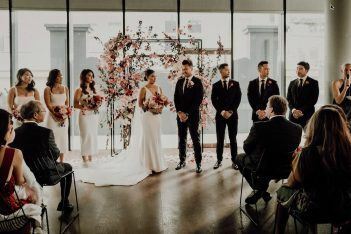 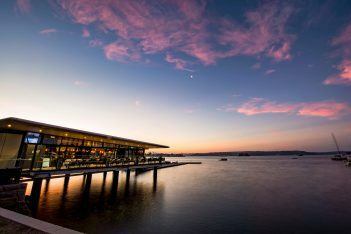 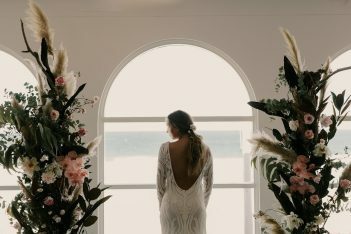 Check out our fave unique Sydney wedding venues below.